Nick is helicopter’s pilot and his mission is to annihilate a secret organization. It spreads panic and terror all over the world, makes disorders and economic crisis, prevents piece in the world and doesn’t let people calmly watch TV. Nick is in for arduous trials: thousands of dangerous bullets and rockets expect his helicopter’s armor. But he is a brave pilot and will not lose the chance to become a hero and make history! 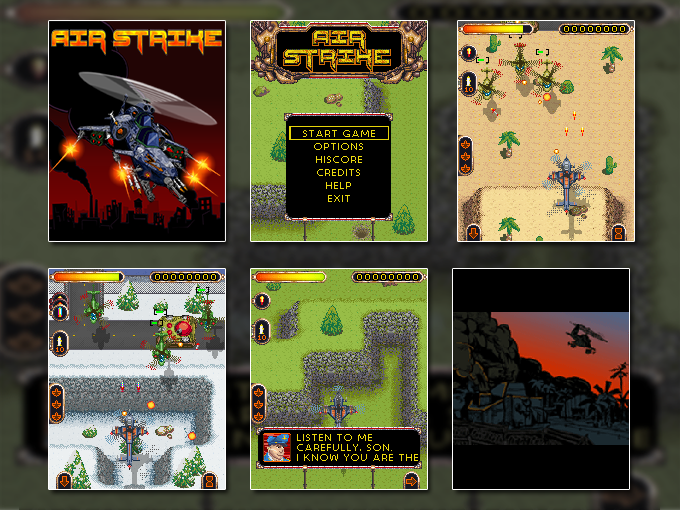 This helicopter action game is filled with adrenalin and survival fights. Exciting storyline, different weather and seasons, considerable quantity of enemies and bosses, special effects in Hollywood style guarantee unforgettable impressions!